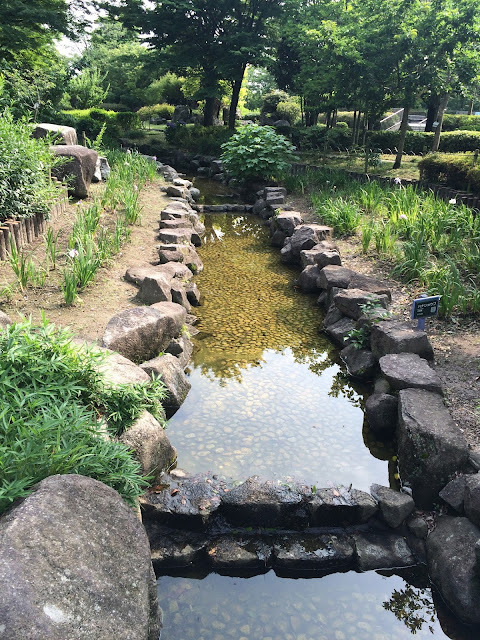 I love staying with my grandmother in Nagoya because she lives next to a fairly large park named the Arakogawa-koen. The best time to visit this park is during June where the lavender blossoms, and the park hold festivals for it; I'm lucky to have picked this time to visit since I adore lavender. 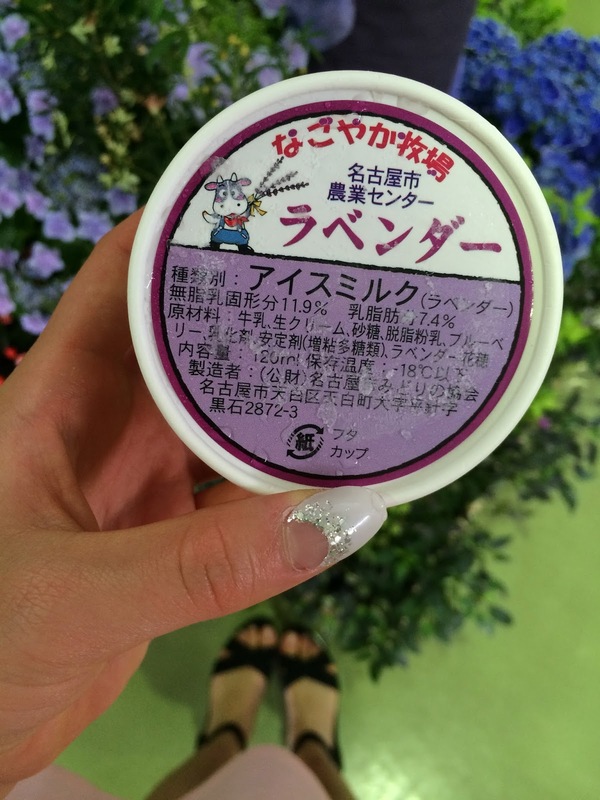 One of my favorite treats here that I look forward to get every visit is their lavender ice-cream. 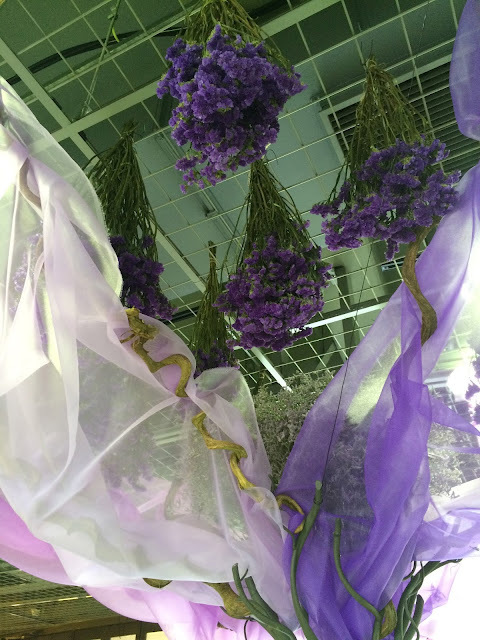 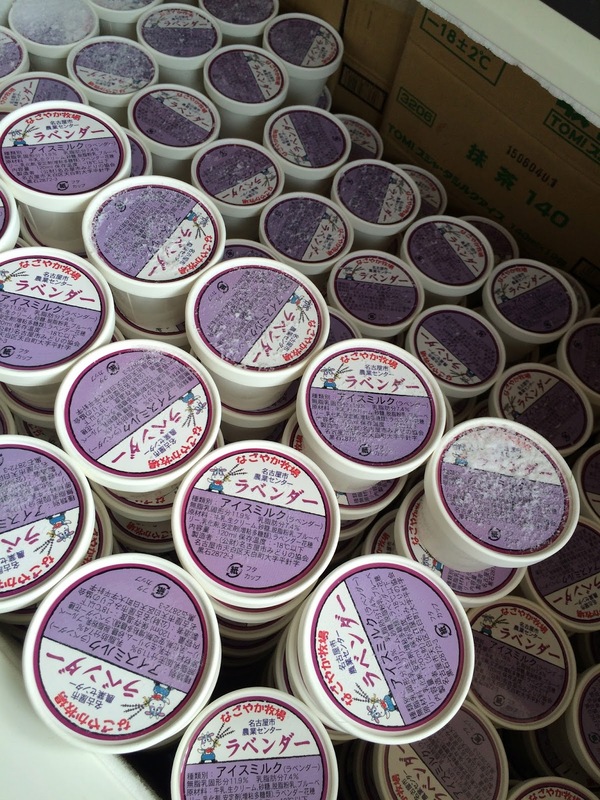 It is unlike lavender ice cream made anywhere else…so dreamy. 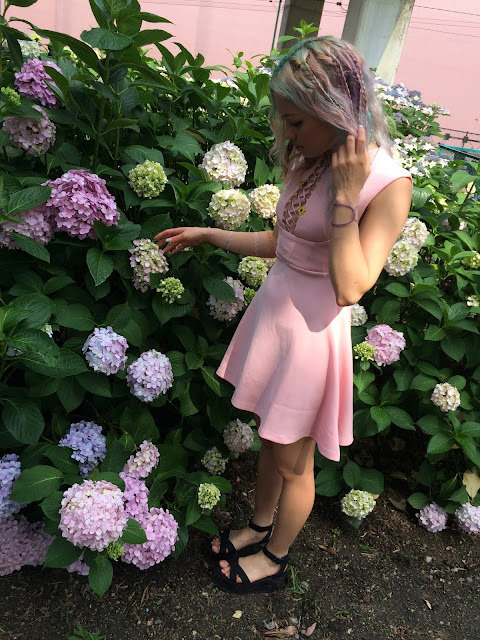 I fill my YRU "black sunrise"with the lavender petals from the fields to keep with me as I flutter across the world.